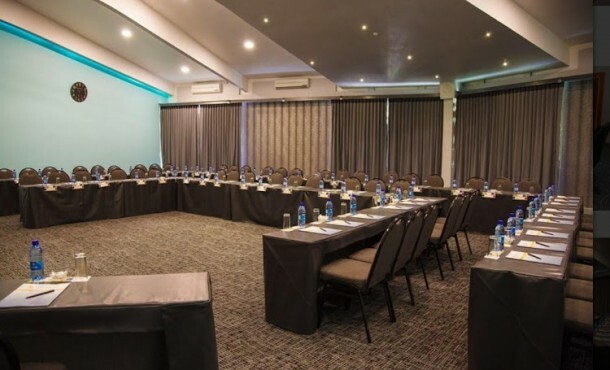 The Organisation Undoing Tax Abuse (Outa) has condemned a three-day meeting held by the cash-strapped Govan Mbeki municipality at a spa resort in Carolina‚ 140km from the seat of the local authority‚ Secunda. Outa called on Mpumalanga province to place the municipality under administration. Michael Holenstein‚ manager of Outa’s local government programme‚ said it was unacceptable behaviour by the municipality‚ which was placed under a mandatory intervention a few months ago and which cannot pay its Eskom and Rand Water bills. In January‚ Rand Water said it had reduced water pressure to the municipality because of the non-payment. The municipality‚ which comprises areas such as Bethal‚ Secunda and Leandra‚ owed close to R90m at the end of January. Outa said Govan Mbeki was one of five municipalities in which the Mpumalanga provincial government had intervened in October last year in terms of the Municipal Finance Management Act. Holenstein said the breakaway meeting at the Badplaas Forever Resort was for 52 delegates from Wednesday to Friday this week. This information was obtained in a letter from the municipal manager. This was expected to cost the municipality in the region of R1‚500 per person per day‚ excluding any other costs such as facilitators‚ transport and beverages. He said the bill‚ which the community would have to pay‚ was expected to be more than R250‚000. Holenstein called on the province to impose a much stronger form of intervention‚ by invoking Section 139 of the constitution by dissolving the municipal council and appointing an administrator. TimesLIVE has sent questions to municipal spokesman Benzi ka Soko. This story will be updated when responses have been received.